Alexander has a broad commercial practice. Prior to being called to the bar, Alexander practiced in commercial litigation and insolvency at Clayton Utz (Brisbane). 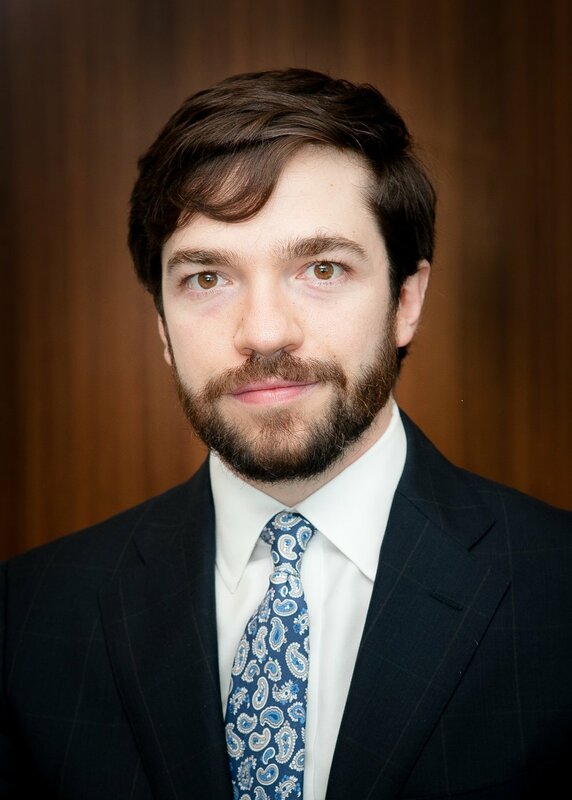 He has also worked in London at Joseph Hage Aaronson LLP (a firm comprising barristers and solicitors) where he assisted with commercial and taxation litigation before the courts and international arbitrations. In 2010, Alexander was Associate to the Hon. Justice J.A. Logan RFD of the Federal Court of Australia. He holds an LLM (Hons I) from the University of Cambridge and an LLB (Hons I) and a BA from the University of Queensland.